It's sooo not my fault !! how come they have so many adorable actors ??!! 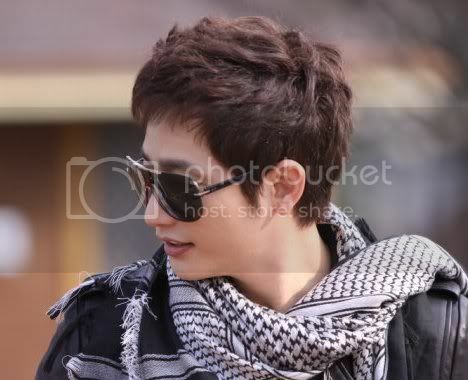 I read the writings of Jennyukari at Tumblr, she wrote : Park Shi Hoo can not turn off the charm in whatever he's in..... I agree 200% with her opinion, have seen him in three dramas and his natural charm came shining through in all three ^^ Can't wait to see his next work ! At this rate, I predict he will have more and more fans falling at his feet ...oh yes....I forgot to mention....Park Shi Hoo also sings and dance ! Imo, he dances better than he sings....his moves on the dance floor is like a professional dancer. Girls...girls ! Stop swooning and go watch his dramas !!! LOL. 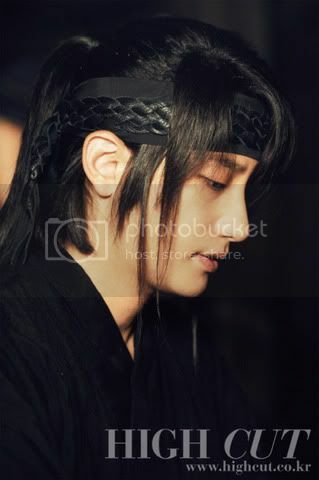 Photo credits : As labeled, dramabeans and tumblr. Myoce! Gomawo for the pics. and then some more in Queen of Reversal. 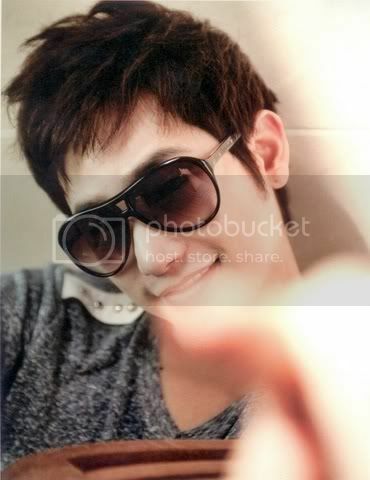 Gotta to rewatch QoR... Just to drool over PSH...hah!!! ha ha ha dear Myoce.. PSH's killer smile caught to you.. I adore his role as Lawwyer Seo in Prosecutor Princess and I his great and sweet role in Queen of reversal.. Now I am ending The Princess Man..
You have a good taste!! Enjoy all his dramas... really good actor.. Sorry only got the time to reply now ...anyway, I'm still drooling LOL. Never tire of looking at PSH, I'm re-watching everything !! did you fall for the bad guy yet ??!! You're right, that smiled killed a lot of ladies hahaha...including me. Have a lovely week, Anabel !